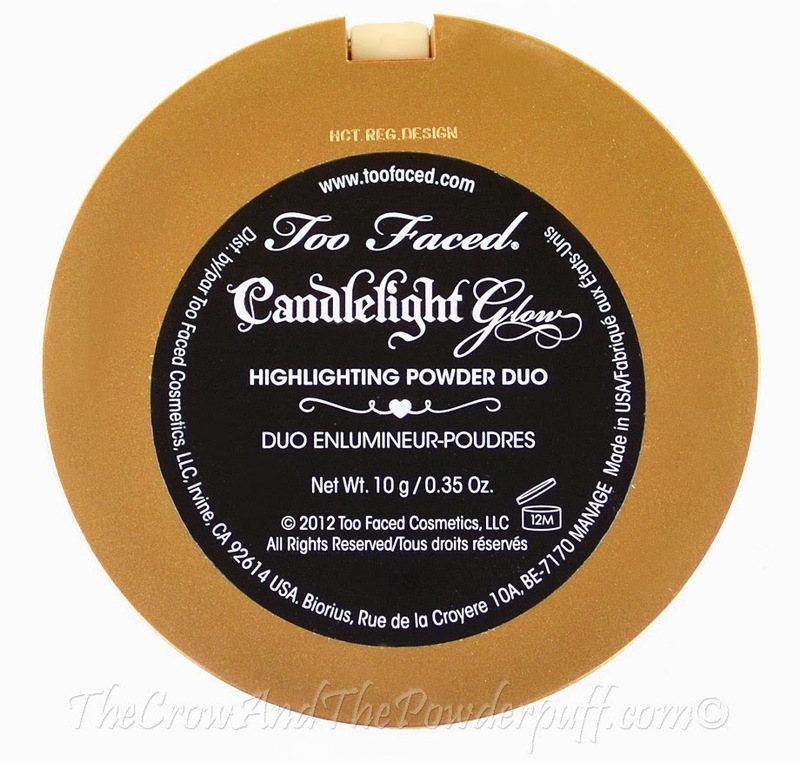 This review is on the Too Faced Candlelight Glow Duo highlighting powder, I'm always looking for a good highlighting product that can give me that perfect glow so I really wanted to try this out. Net Weight: .35 Oz. (Metric: 10 g) Ingredients: Talc, Octyldodecyl Stearoyl Stearate, Zinc Stearate, Sodium Dehydroacetate, Phenoxyethanol, Sorbic Acid, Mica, Titanium Dioxide (CI 77891), Iron Oxides (CI 77491), Bismuth Oxychloride (CI 77163), Ultramarines (CI 77007). Candlelight Glow (Pink) Talc, Octyldodecyl Stearoyl Stearate, Zinc Stearate, Sodium Dehydroacetate, Phenoxyethanol, Sorbic Acid, Mica, Titanium Dioxide (CI 77891), Iron Oxides (CI 77491), Bismuth Oxychloride (CI 77163), Ultramarines (CI 77007), Carmine (CI 75470). The Packaging: Compact with mirror. 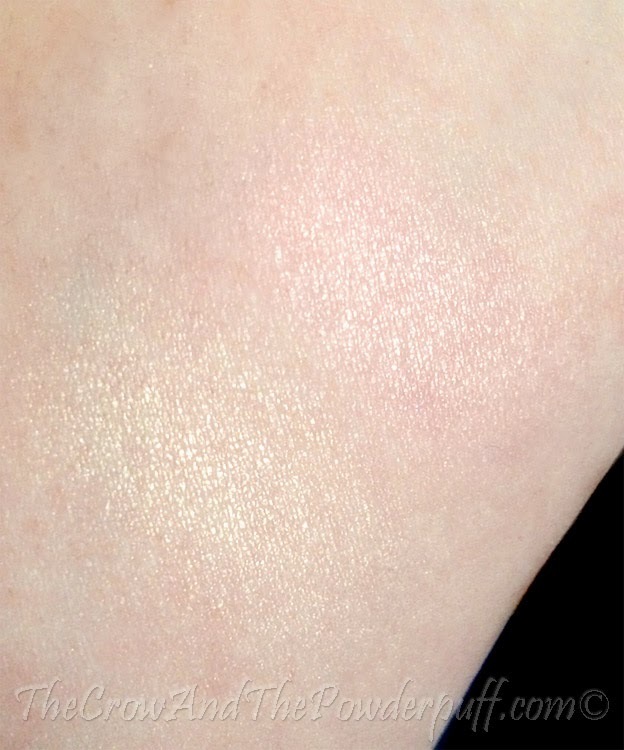 My Final Thoughts: I really love the fact this is a duo highlight powder, giving me the choice to go for either a white gold or golden pink highlight. 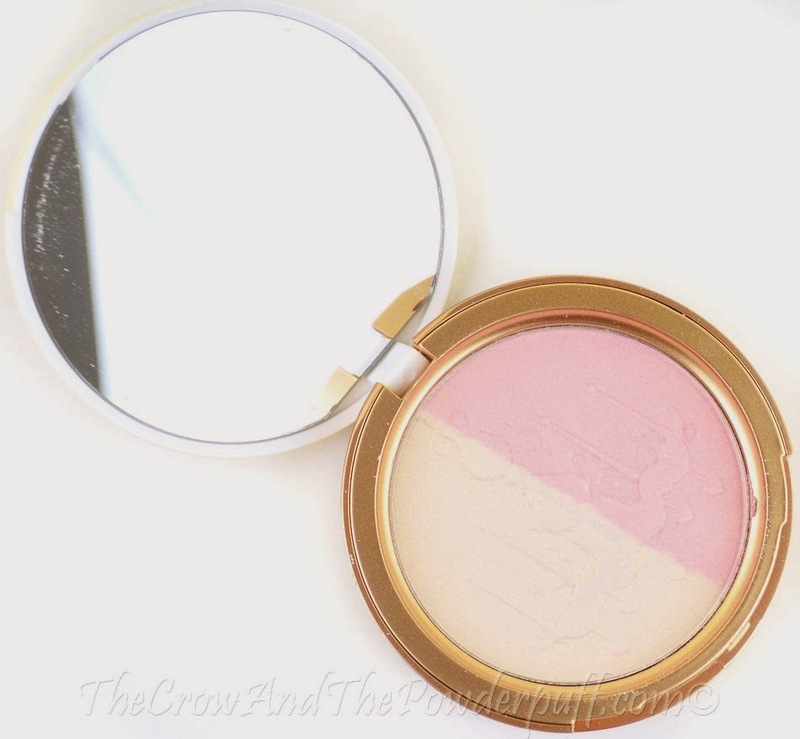 The shades can also be mixed together as well for a more versatile glow. 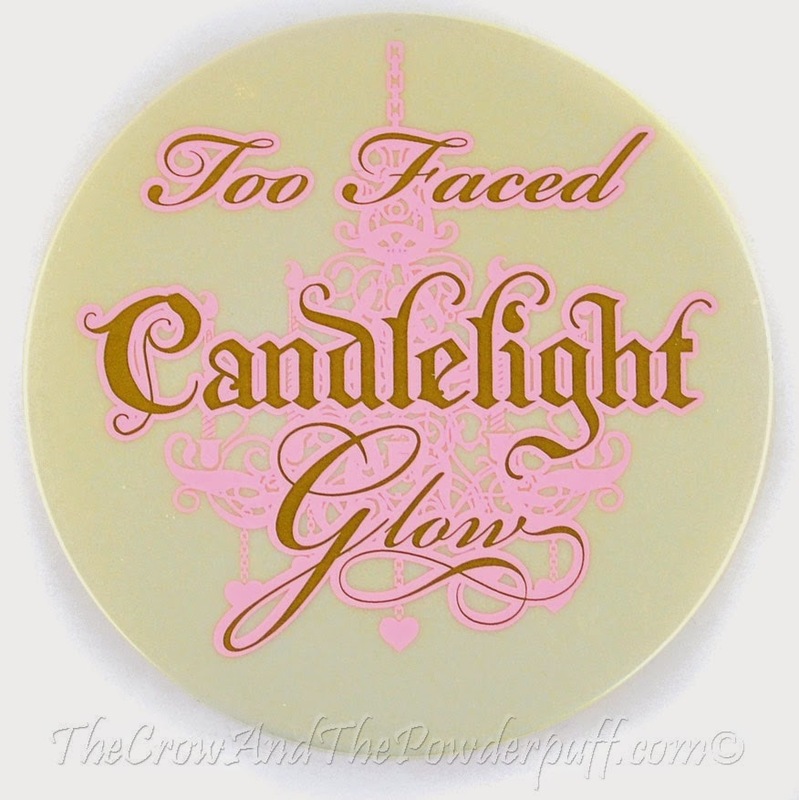 It gives a soft perfect glow that isn't overly shiny like some products can be. Would I purchase again? Yes! 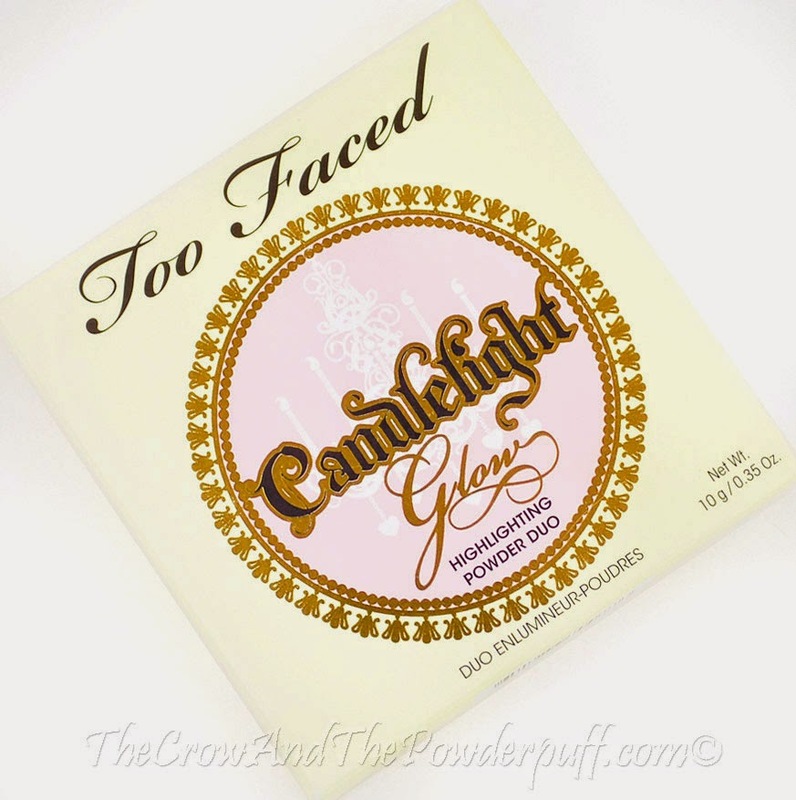 It's a great highlighting product, I use this almost every day to give me that perfect glow The amount of product you get for the price is really good, and the quality is fantastic. ugh I wish I saw this before I put in my order at sephora! I was torn between this and benefit's high beam! Maybe I'll try this next.